In Baytown, Texas, both residential and commercial clients have repeatedly used the well-versed skills and expertise that the dedicated professionals with Houston Arborist bring to every job site. They have entrusted our company with their valuable trees, shrubbery, and other plants for their health and productivity. Each of our certified arborists and certified tree care team members can diagnose, treat, fertilize, feed, trim, prune, and care for your trees, plants, and shrubs in whatever they need to regain optimum health. Our crews consist of dedicated, knowledgeable experts in their chosen field. Houston TX Arborist has always maintained strictly high standards of our team members and this policy has paid off in gaining us the trust and repeat business of countless of clients since our inception. Your property will need a thorough examination by a superbly educated Houston Arborist to get your trees and shrubs in shape for the long summer ahead. Trimming, insect control, and deep root feeding are all done in the proper combination and amount are essential to give your trees what they need to be strong, beautiful, and full of health. Houston Arborist is available with the best crews, arborists, and expertise in southeast Texas. Never trust your valuable trees to an indifferent, amateur person with a truck and a chainsaw! 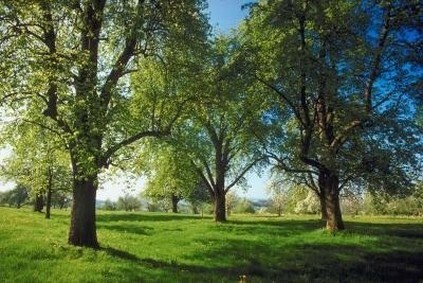 Go with the company who has tended the trees of Texas for over 40 years: Houston Texas Arborist. 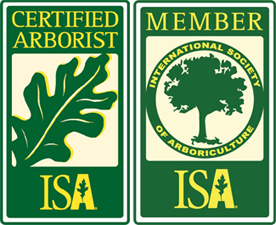 Our goal is to keep our customers for life, and we are confident once you have experienced the excellent care, outstanding service, and affordable prices, your family too will call Houston Arborist for all your outdoor beauty and healthy foliage concerns!